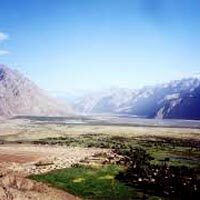 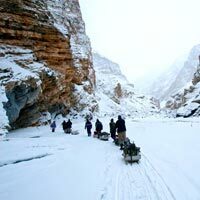 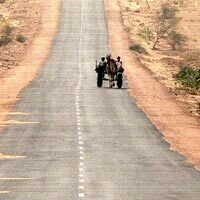 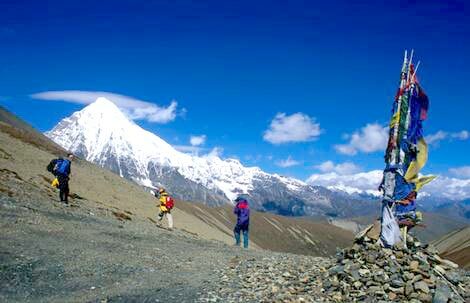 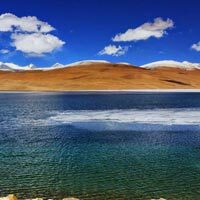 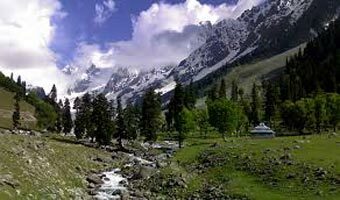 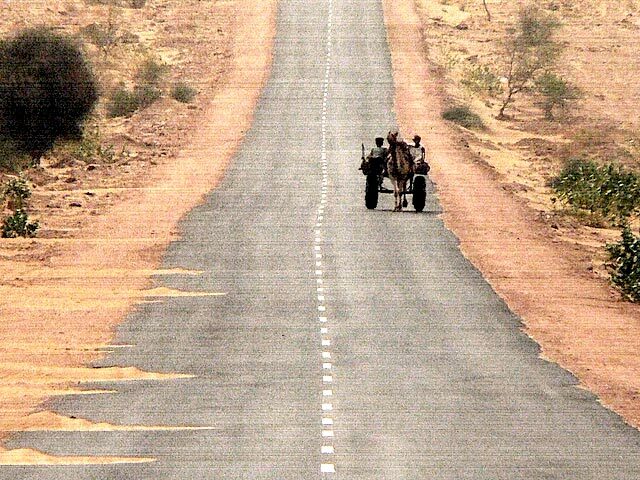 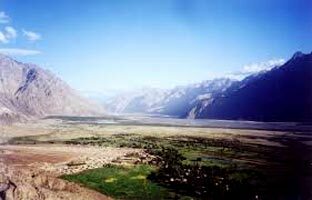 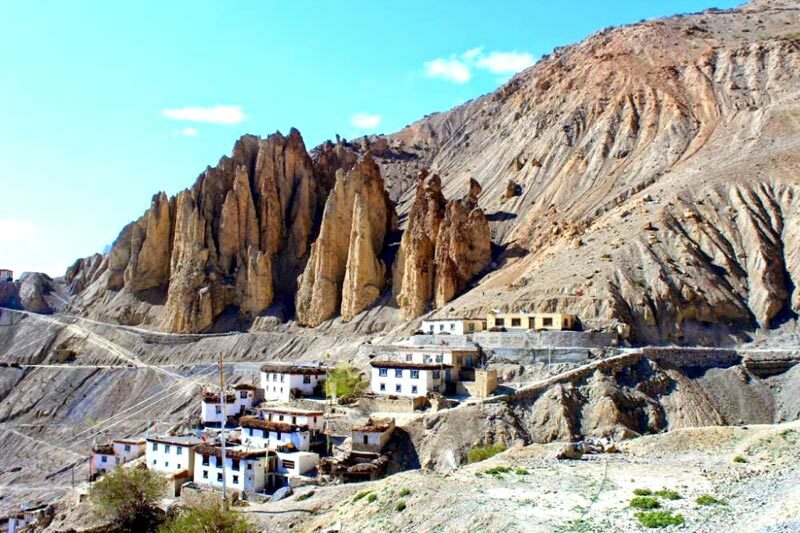 North India is home to many beautiful verdant valleys, lofty, mountains, and terrains replete with mist and sand dunes. 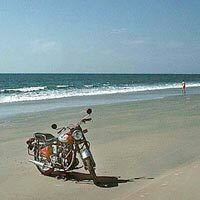 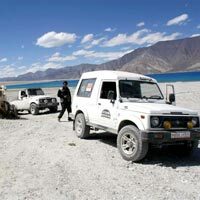 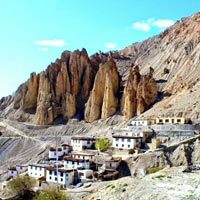 We have been engaged in organizing meticulous Domestic Tours to Asia from past many years. 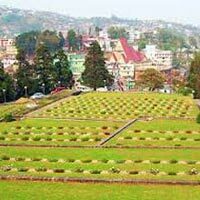 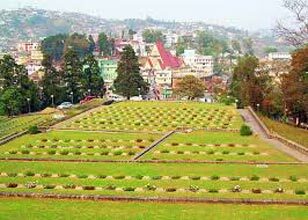 During the tours you can visit various historical monuments and also feast your senses with the undulating beauty of nature at various sightseeing places. 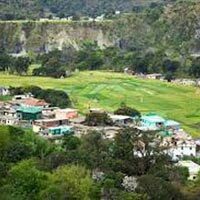 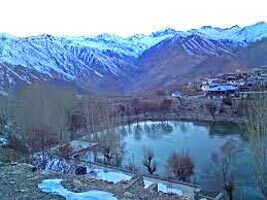 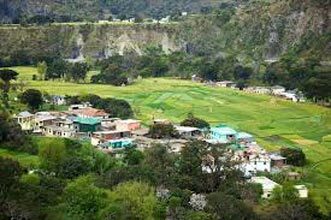 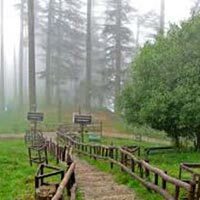 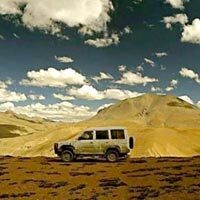 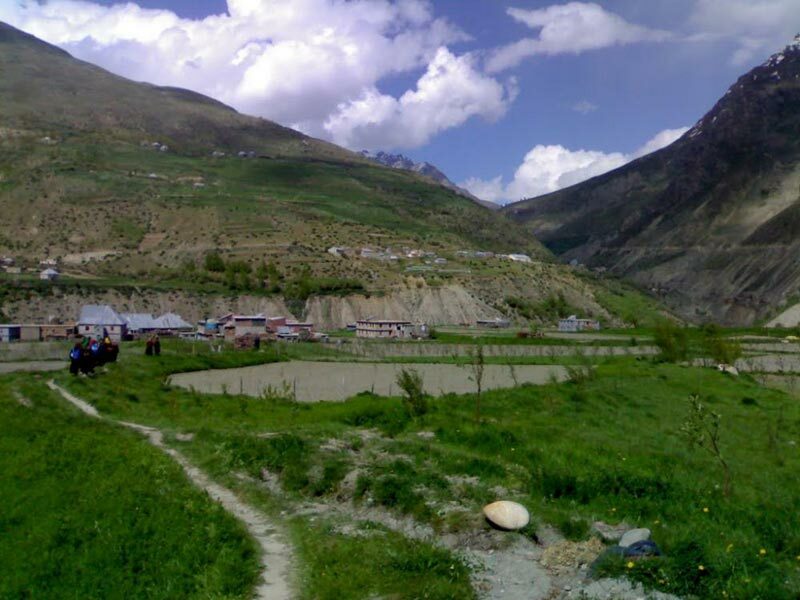 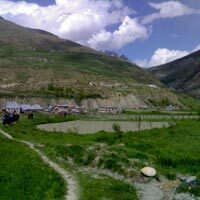 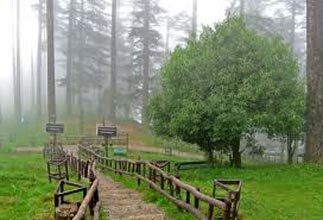 Take a tour with us; we are a well-known travel company located in Nahan, Himachal Pradesh. 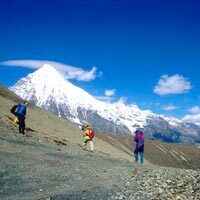 We would book for you a restful accommodation to stay. 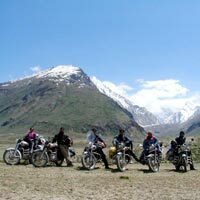 The vacationers can also enjoy bevy of adventurous activities such as camel rides, parasailing, paragliding, hot balloon rides etc. 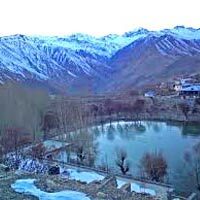 during the tours. 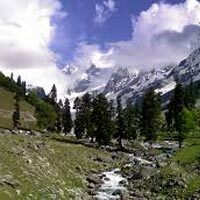 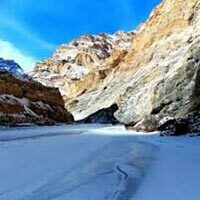 Manali, Shimla, Rampur, Kinnaur, Sp.. 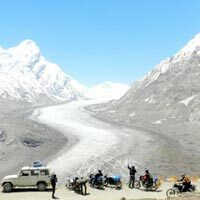 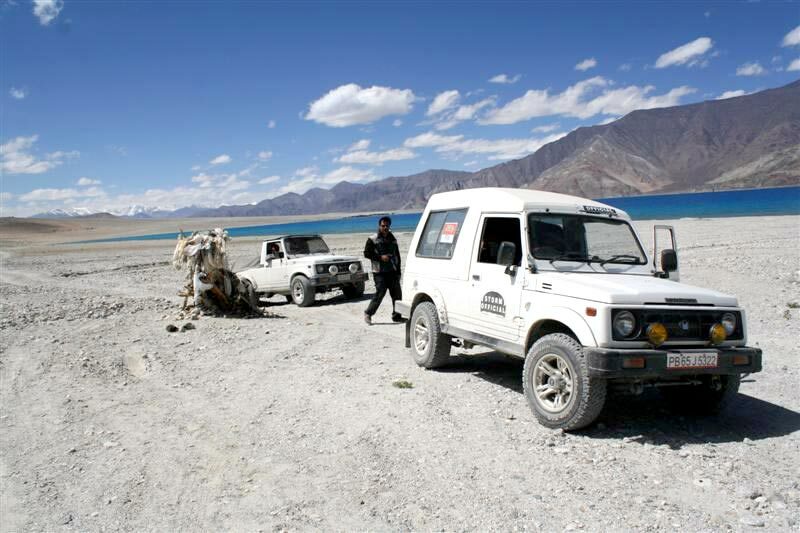 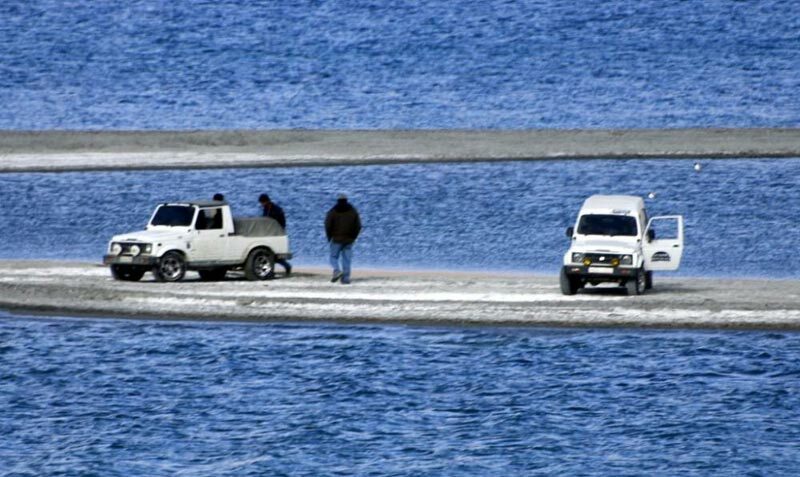 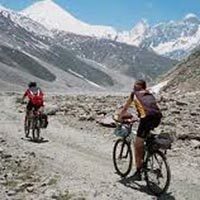 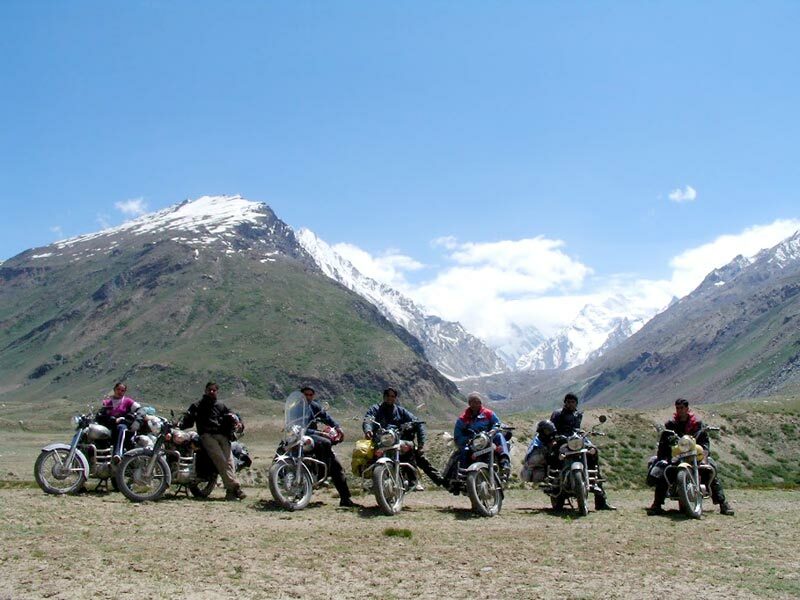 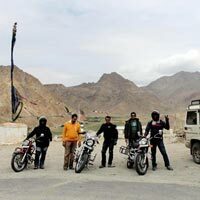 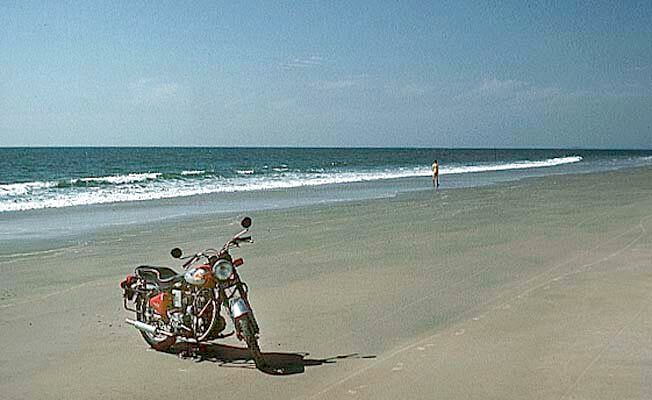 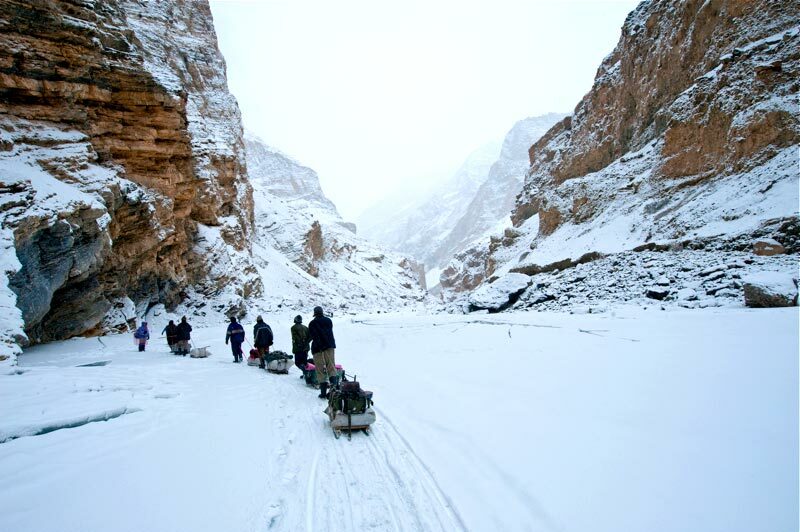 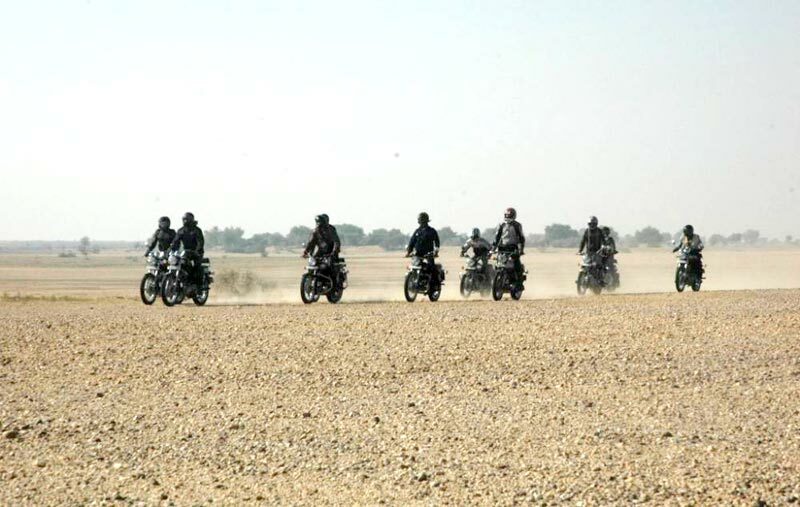 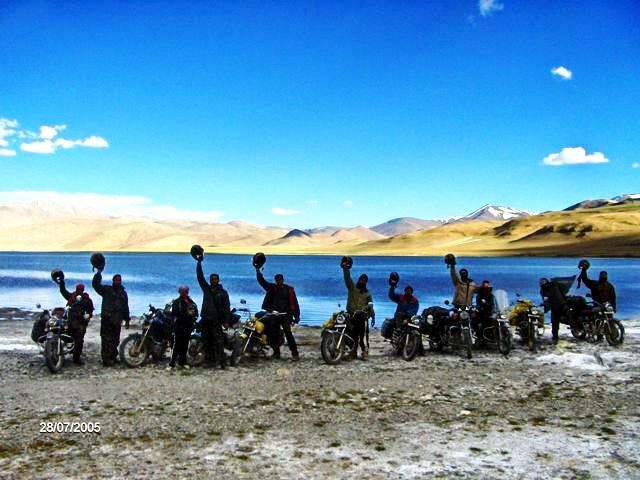 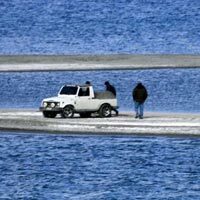 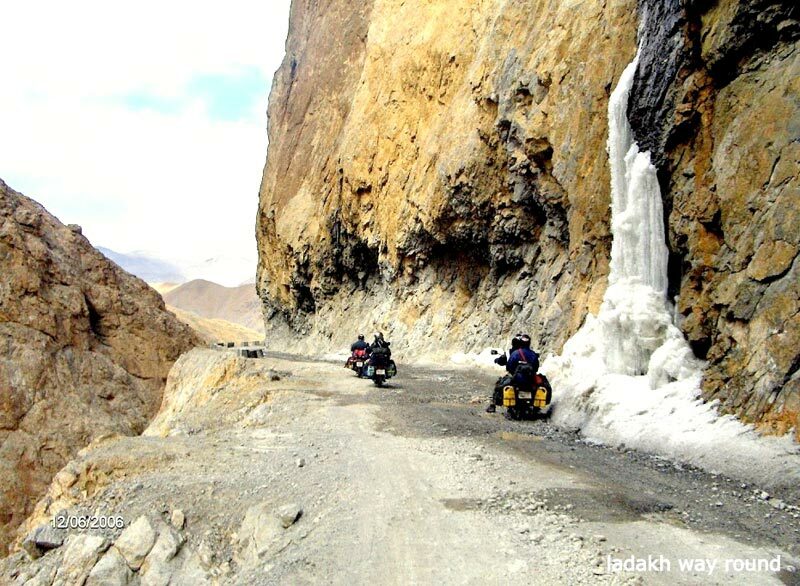 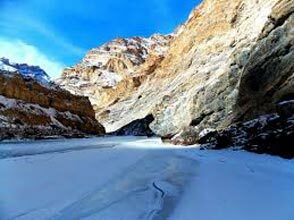 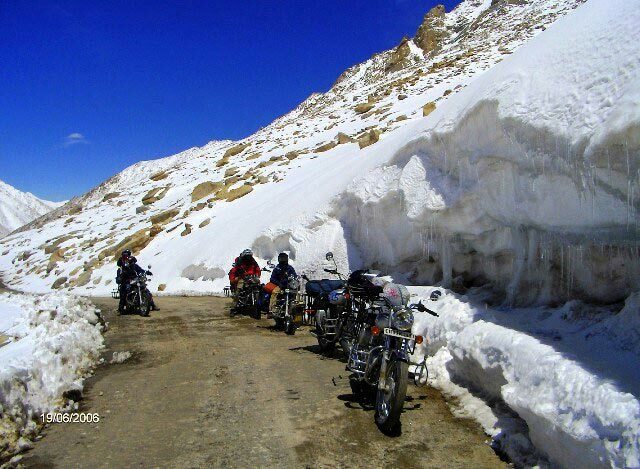 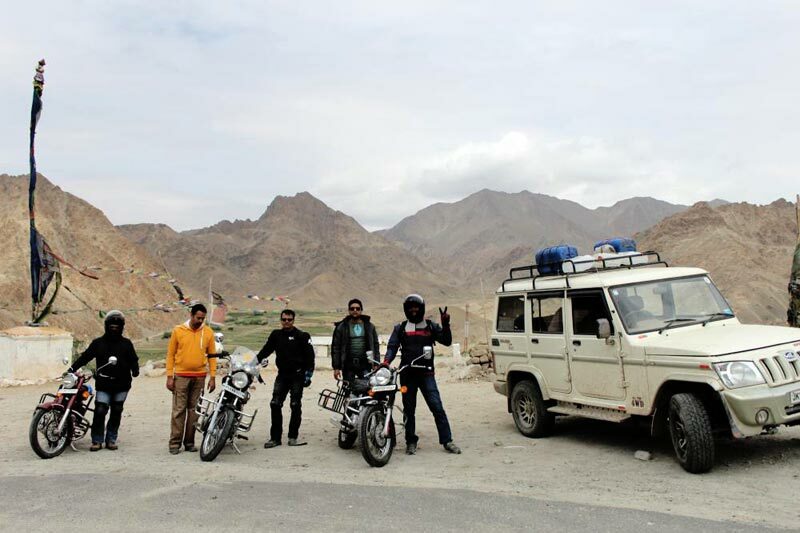 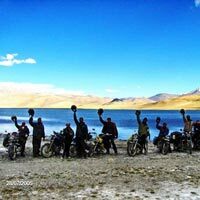 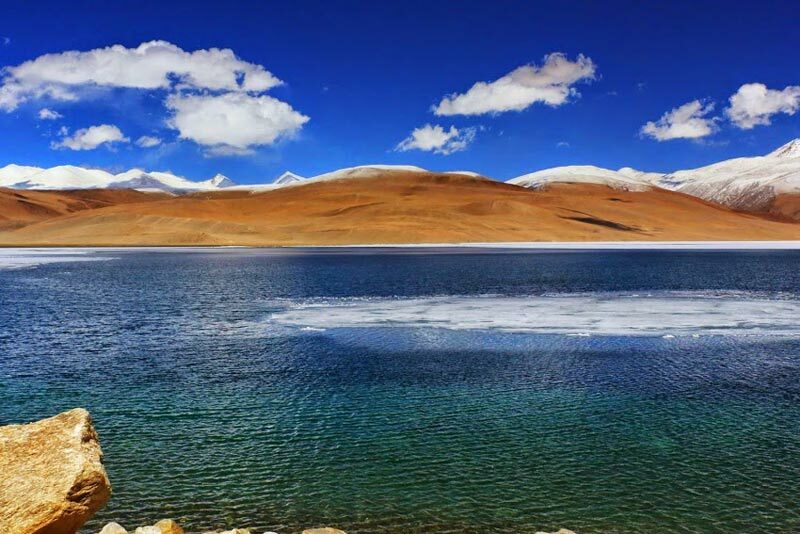 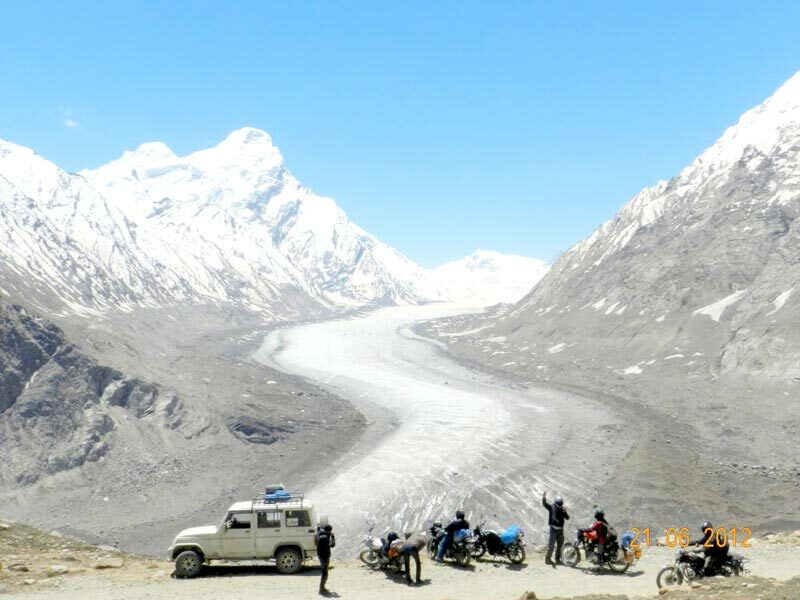 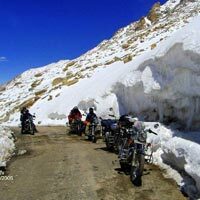 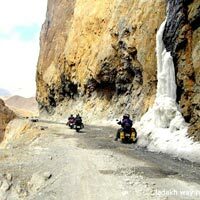 Extreme Zanskar & Lakes Of ..
Zanskar & Ladakh Bike & Jee..
Winter Camping Holiday In M..
4 Lakes 12 Pass Of Ladakh T..
Goa City, Gadag, Sindhudurg, Betage..
Chandigarh City, Manali, Srinagar, ..
Lahaul Spiti & Ladakh Bike ..
New Delhi, Shimla, Rampur, Kinnaur,..
Lahaul Spiti Bike And Jeep ..
Leh - Ladakh To Jammu - Kas..
Manali, Jammu, Kashmir, Amritsar, L..
4 Lakes 12 Passes Of Ladakh..
Lahaul - Spiti Jeep Safari ..
Manali, Shimla, Rampur, Kinnaur, Na..
Offroading 4×4 Trip Till T..
Sikkim & Bhutan Bike And Je..
Ice Walk (Chadar at a glan..